A brand’s great gotcha video! Bought tears to our eyes. 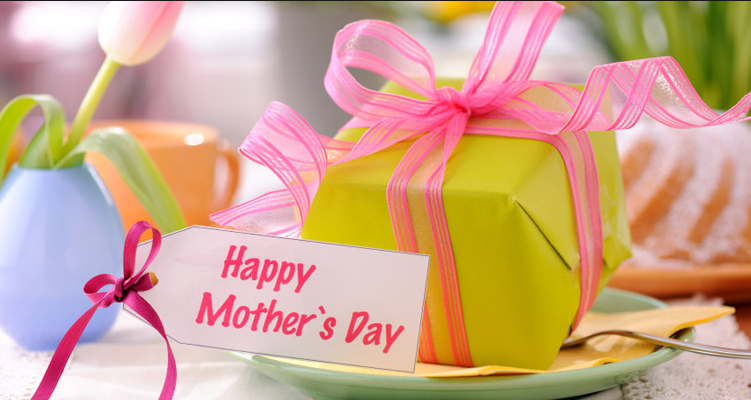 To all mothers, WE LOVE YOU!